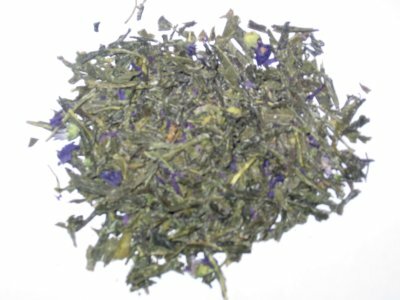 Dax: The scent of a tea gives 30 to 40 different clues about how it is going to taste. 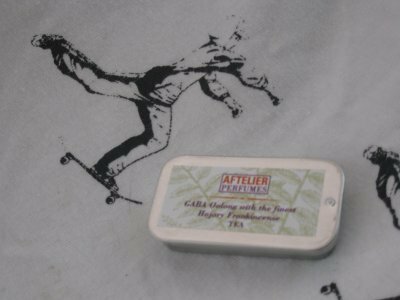 Coming from a background of illustrious fragrances, Aftelier Perfumes’ GABA Oolong with hojary Frankincense is a mind blowing, fragrant-as-fudge steep. Dax: Naivetea has been reminiscent of the Chicago Bulls, their winning streak is phenomenal. 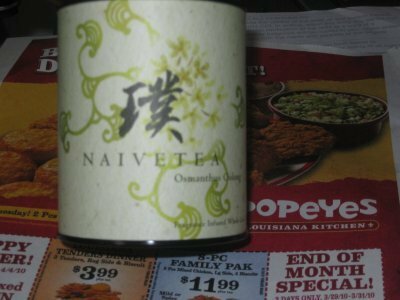 Naivetea Osmanthus oolong is just another blowout against the Denver Nuggets. 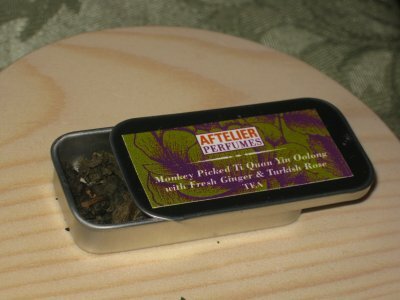 Mike: Naivetea Yuzu Oolong tea will be your final resting place. 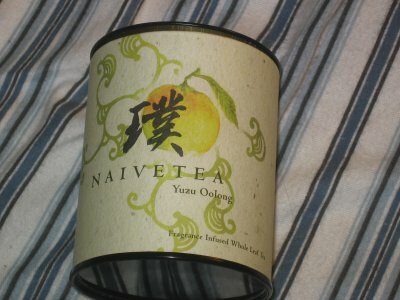 If I was in prison and had the option of receiving conjugal visits or being brought a fresh cup of properly brewed Naivetea Yuzu Oolong, I’d choose the latter. 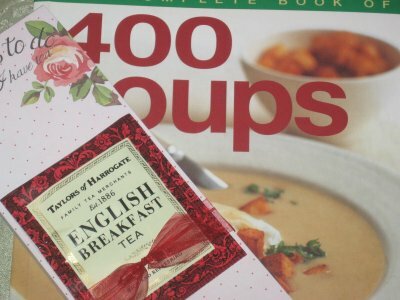 Mike: Dax came across this rare blend, theTaylor’s of Harrogate English Breakfast, which signalled that I must immediately snap into teasan mode. 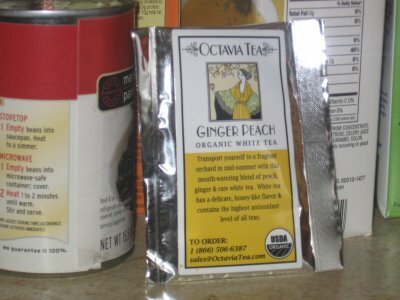 One teabag was available so I instantly knew that the steep-n-share was in effect. 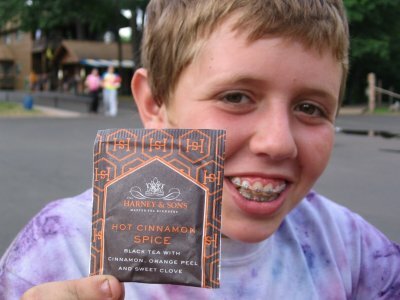 Dax: Ahhh Octavia. 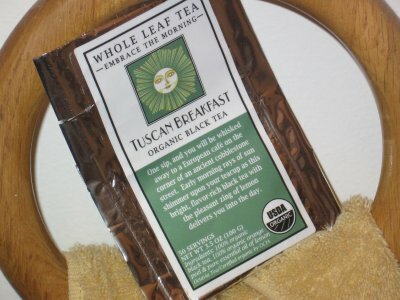 With ultimate steepability, they let us have it with their Tuscan Breakfast tea. 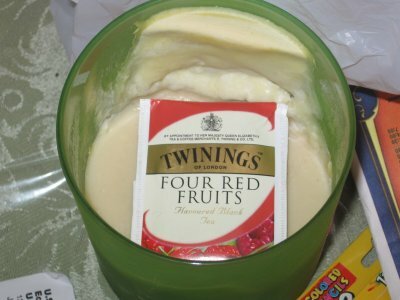 This isn’t your average breakfast tea either, c’mon we wouldn’t put you guys onto anything less than extrodinary.